Awhile back I had no lawn. I didn’t even have communal lawn that many apartment buildings boast. Outside my door was a sidewalk running up and down the bustling, city, (hipster even) street where I lived. I loved it. There were three coffee shops, numerous boutiques, tall apartment buildings and condos, and everything else a city provides. I loved being in the midst of all that chaos. My son, five-years-old at the time appeared to love it as well, but I bet he wanted a lawn. 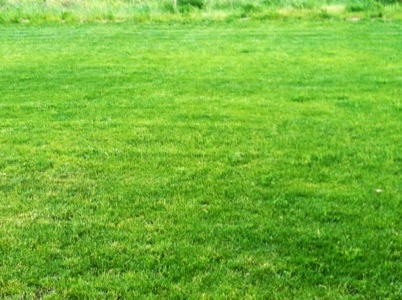 I decided that whenever we could live in a real house, we’d make a great lawn…and a pickle ball court. Now, five years later we have a yard. It’s a twenty acre yard pushed up against a mountain. And around the house, I have a lawn. Grew the sucker from seed. After a couple years of fighting with the sprinkler and stupid weeds, it actually looks like a lawn. I mow it all the time. I put the setting on the lawn mower extra high so I can mow more often. Now I just need to make that pickle ball court.